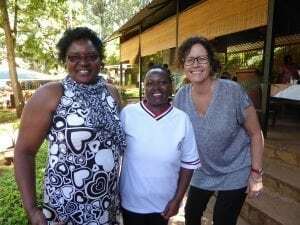 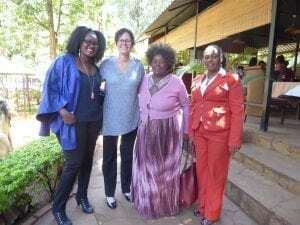 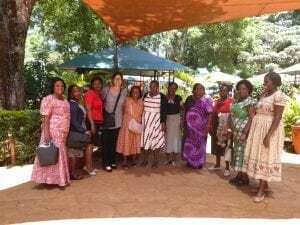 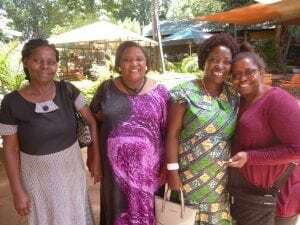 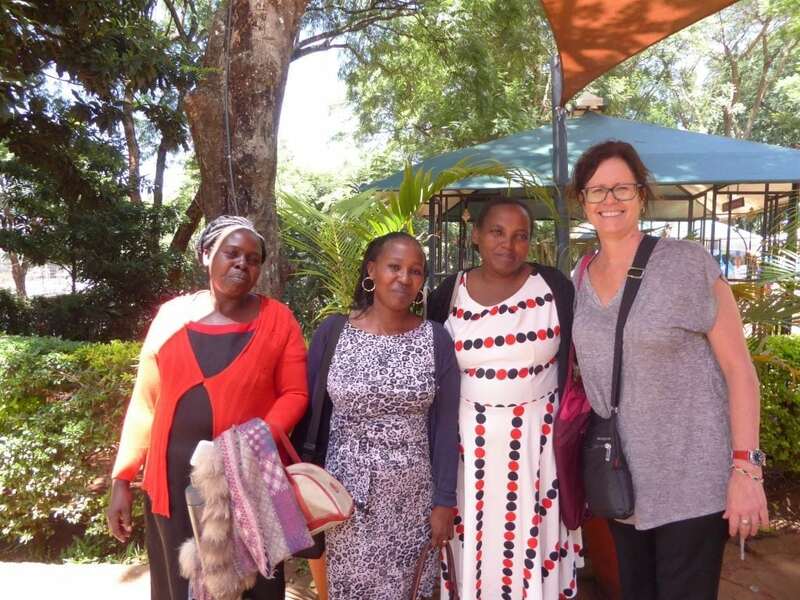 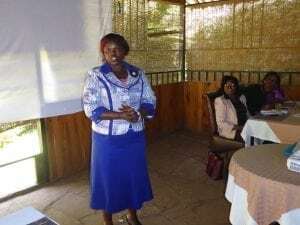 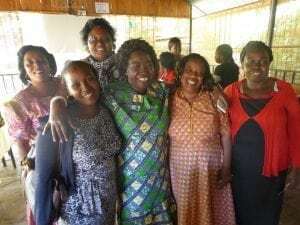 Mana women in Nairobi gathered together in January for inspiring conversation over breakfast, reminding us that we are never too young or too old for encouragement. 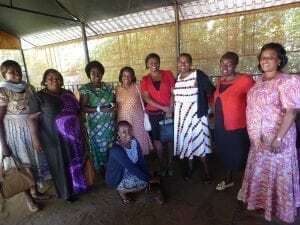  Immaculate shared with us about all the good things happening within her daycare centre and school, and Mana women decided to host events in various locations over the coming months. 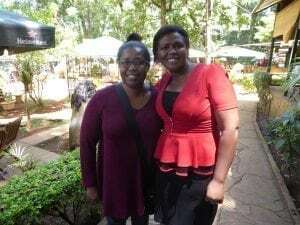 Until next month, keep connected, never stop learning, and be the inspiration for another.